You have to reach kids before you can teach them—and Superflex is a wonderful ally in reaching kids with a cast of colourful characters who bring a whole curriculum to life to engage kids in learning to self-regulate. 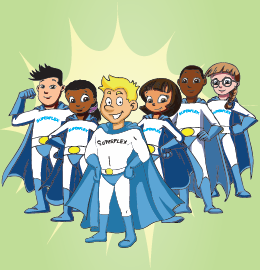 Superflex is the name of our lovable superhero character who teaches kids they have a superhero inside their own brains (who looks just like they do) helping them learn about their own and others’ thoughts and behaviors, strengthening their flexible thinking, and giving them strategies to self-regulate in challenging times. Embracing the superhero theme that makes Superflex so accessible to kids, we created a cast of supporting characters—Unthinkables and Thinkables—and an environment, called Social Town, where the stories in our books and music play out. While Superflex has powers to provide people with flexible thinking and problem-solving skills, the Unthinkables have the power to derail specific aspects of social behavior, leading us to do something unexpected. Each student is encouraged to define, describe, and develop strategies to minimize the impact of Unthinkables who may show up to thwart their flexible thinking. For every Unthinkable there is an equally powerful Thinkable with its own special powers to help us be strong social detectives and self-regulators. Kids can call on their Superflex and Thinkable powers anytime, anyplace, to help coach them along the expected social route and avoid unexpected behavior! The bottom line: The beauty of Superflex is it makes self-regulation fun. Kids become so motivated to learn and practice strategies to boost their “Superflex powers,” they don’t realize they’re working hard to improve their flexible thinking and self-regulation abilities! Adults love that it provides a positive, nurturing platform to encourage kids to change their behavior, while teaching valuable life skills. It’s no wonder Superflex is loved by so many around the world. 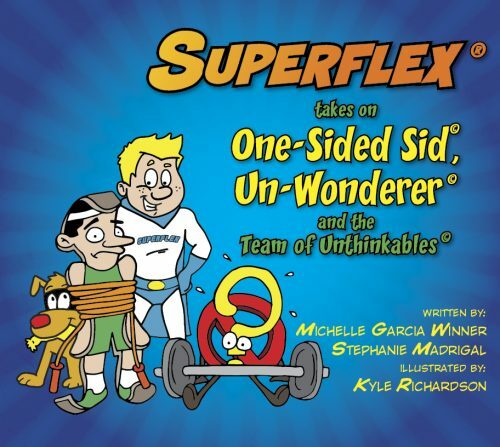 As tempting as it may be to jump in and teach self-regulation with Superflex and the cast of Unthinkable and Thinkable characters, kids must build self-awareness before they can focus on self-regulation. (We shouldn’t expect kids to regulate their behavior if they aren’t aware of their behavior.) Therefore, start by teaching You Are a Social Detective, which gives kids the foundation to build self-awareness. This is a substantial storybook that should be taught over a period of time and revisited often to reinforce learning. Developing self-awareness is a slow process and for some children it could take many years! Some kids may never be candidates for the Superflex curriculum. If you find that a child doesn’t have a clear understanding of what’s real and what’s pretend, Superflex may not be the right fit. 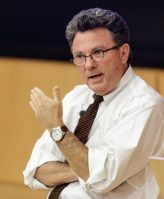 If you find a child gets anxious or becomes obsessed with the Unthinkables, or simply doesn’t enjoy the concepts, you could focus instead on the strategies taught by the Thinkable characters, or change to non-Superflex-related lessons. You Are a Social Detective!Improve self-awareness with this important book. Ensure kids have mastered the concepts before moving on. Social Thinking and Me Teach BEFORE or alongside the Superflex curriculum if working with kids ages 9-12. Once you’ve reached this point, choose from an array of Superflex products to dive deeper into strategies and maximize the foundation you’ve laid. Superflex: Social Town Citizens Discover 82 New Unthinkables for Superflex to Outsmart! The curriculum is deep and it takes time to master the teaching and the learning—so please be flexible with yourself as you explore the many layers of Superflex. You can learn more from articles and eLearning modules available on Social Thinking’s USA website. 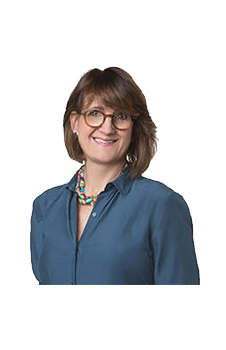 You can start with this article on Superflex’s Five-Step Power Plan, and refine your knowledge further in this article on the dos and don’ts of teaching Superflex. Also, Social Thinking’s four-module eLearning series on Superflex shows how to teach the proven strategies in Social Detective and Superflex with fidelity to maximize effectiveness in supporting self-awareness and self-regulation.